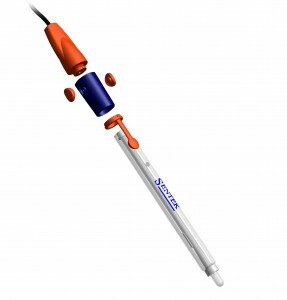 Sentek offers a range of pH Electrodes including Laboratory pH Sensors and Industrial pH Sensors. These laboratory pH electrodes cover almost all general pH requirements however custom electrodes are also available. ISO 9002 approval as well as BS EN ISO 9001:2000 standard for the manufacturing of electrochemical sensors. For more information see the Sentek website.